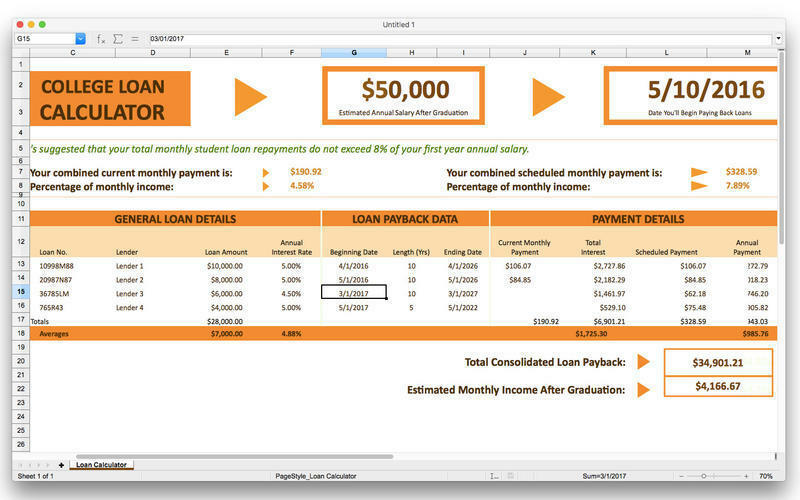 Is there a better alternative to Quick Spreadsheet? Is Quick Spreadsheet really the best app in Spreadsheets category? Will Quick Spreadsheet work good on macOS 10.13.4? 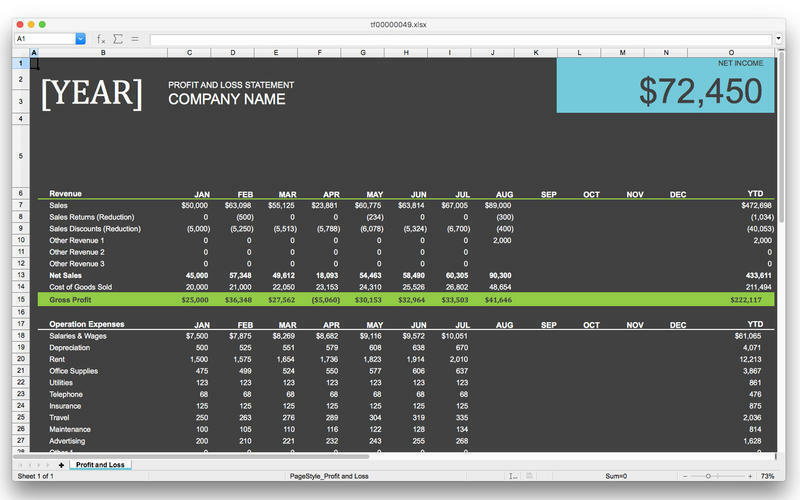 Quick Spreadsheet is a Microsoft Excel application which can read, create and edit Microsoft Excel documents (.xls, .xlsx). Quick Spreadsheet provides the most commonly used features in Microsoft Excel, and can display perfectly 99% Microsoft Excel documents. Quick Spreadsheet needs a review. Be the first to review this app and get the discussion started! Quick Spreadsheet needs a rating. Be the first to rate this app and get the discussion started!